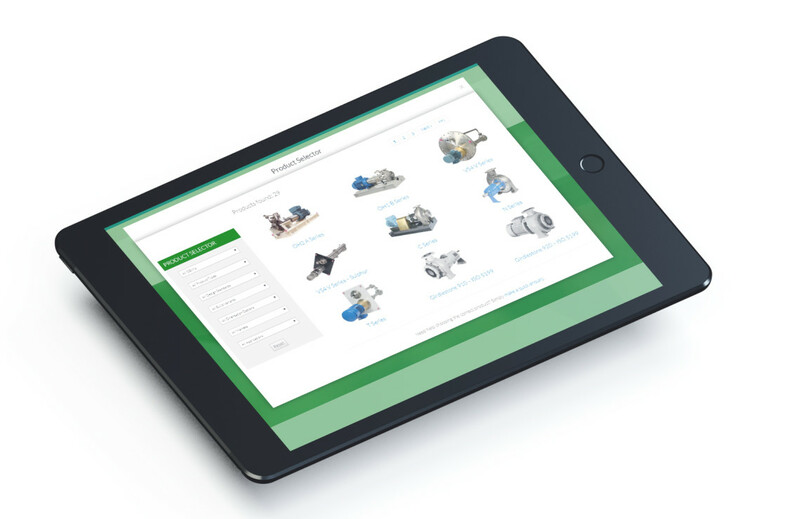 This website took us 18 months to complete due to the custom development involved. 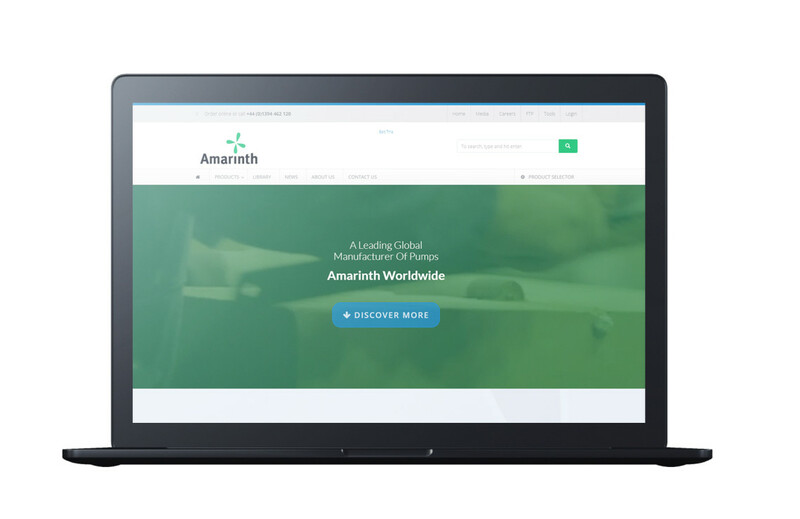 Instead of using a slider on the home page, we shot a series of short videos and looped them, to showcase exactly what Amarinth can deliver to their customers. We feel this shows more than words and photos can. 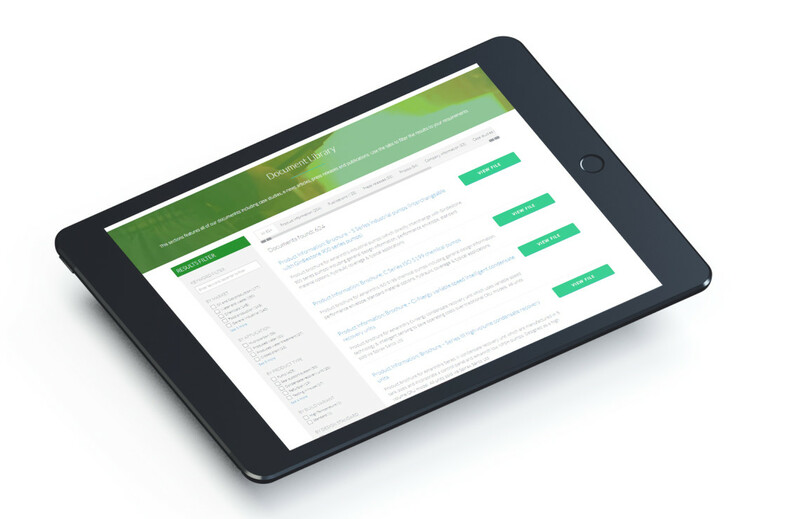 Amarinth are extremely pleased with their website, and using google analytics we have seen how popular this has been already with some orders coming in through the site already.